What are you willing to give up in order to have everything change? We are living in powerful times of metamorphosis. Perceived crisis and breakdown are catalysts for reconnection and unity. Compassion builds bridges, empathy and strengthens our bond to all our relationships. So many of us are being called to remember, reconnect and restore our true sense of purpose, so that we can be of service to ourselves, to humanity and to our more than human communities in these times of radical change. In order to truly remember, we are called to remove ourselves for a time from the bonds of our old life and stories. We are asked to give up the old and outdated parts of ourselves and our lives in order to create space for new experiences and opportunities to flourish. In order to truly reconnect to our innate human gifts to honour and cherish life, we are invited to embark into the wild lands of earth once more and apprentice ourselves to the voice of nature. If we are called, we can step into a modern initiation – one where we seek our unique vision and story in the weft and weave of the world. NATURE NURTURES, wakes us up, and calms us down. We gasp and marvel at its beauty and its power to destroy. We are Nature, with absolute dominion and power to create. When in Nature we refresh and renew – it is the perfect setting to truly ‘rest’ and re-member who we are. The question is ,”Are you ready to accept your true identity and walk it into your life?”. Now is the time to step up into the leader you were born to be. For those that are ready, an exclusive group of three unique and gifted Vision Walkers are waiting. Brooke Medicine Eagle, Earth Keeper, wisdom teacher and visionary, Tanah Whitemore, Director and Founder of Sacred Ground International and Genevieve Boast, Founder of Beyond Human Stories will walk with you for a quest into the heart of our human interconnectedness and your unique purpose and story on earth. 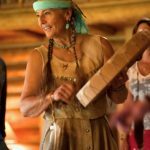 You will be immersed in evolutionary leadership, wisdom teachings, new paradigm science and experiential indigenous practices, whilst spending time on the land in Sacred Ground, Montana. In traditional cultures, the practice of Vision Questing was undertaken in stages and layers. Often people will commit to a four-part journey, with the duration, depth and dedication increasing at each successive stage. This allows for transformation to take place gently and subtly, aligned to the specific pace and trajectory needed by each person questing. A person is prepared for each journey physically, emotionally, mentally and spiritually by their guides although the quest itself is an individual and solo experience. Time and space are given afterwards to allow the quester to assimilate and process their experiences, embodying them in a way that can be taken back into their everyday world for the benefit of them and their wider community. People come to a vision quest when they are ready to let go of everything that holds them back from living their greatest story and legacy in the world. In order to fully surrender to and benefit from the powerful process, they need to be ready to let go. To die and be reborn in the truest sense of who they are here to be. The journey requires humility as well as a deep respect for all of life. If you embark on this quest, you will be forever changed. You will become who you came here to be. This journey is designed to be an blessed, personal adventure that creates lasting changes in perception, behavior and life choices. It is likely that you will wish to return multiple times, over a period of years to complete your transformation. Brooke Medicine Eagle, is a legendary Earthkeeper, wisdom teacher, healer, singer/songwriter, catalyst for wholeness, and sacred ecologist. She is the best selling author of the Native American literary classic, Buffalo Woman Comes Singing, and of The Last Ghost Dance. Brooke spent her ranching childhood on her father’s original Indian allotment, the Moccasin place, now an integral part of Sacred Ground. Over the last 35 years, her many music recordings, teachings, writings, conference appearances, and wilderness spiritual retreats have touched the hearts and minds of people all over the world. In January of 2000, in recognition of her remarkable contributions in bridging cultural gaps in our world, Medicine Eagle was one of 30 people to receive the special Magical Blend Millennium Award, along with the Dalai Lama, Mikhail Gorbachev, Jean Houston, Oprah Winfrey, Deepak Chopra and others. A life adventurer, whistleblower and insatiable optimist, Genevieve has always leapt off the cliffs that life has offered her into the potential of the unknown. 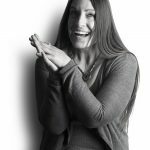 Prior to running her own social enterprise Emergency Happiness, she spent 10 years working in the fields of Continuous Improvement, Corporate Social Responsibility and Leadership Development. 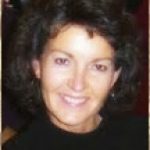 Her current business, Beyond Human Stories, continues that passion – working with people and organisations, creating new stories and paradigms in education, business and global society. She has recently completed an Msc in Responsible Sustainable Business and continues that work in the fields of new business and sustainability. She currently travels the world as a speaker, facilitator and coach working with a wide and diverse range of people helping them master the art and science of story-making. Tanah Whitemore, Director and founder of Sacred Ground International. Eco-rancher, Medium, Spiritual Scientist, Consultant, Owner/Designer of Native Vogue. Tanah, a true visionary and artist was raised on The SGI Ranch. She pursued life and several careers that took her around the world. An award winning entrepreneur/fashion designer/publisher and public speaker. She returned home in 1993 to begin yet another life and career… Today, the Sacred Ground International is held and managed by Tanah. She is the guardian and wisdom keeper of this unique ecosystem and shares this sacred knowledge with those who seek it with an open heart. Delve deeply into your unique personal story using experiential exercises and alchemical principles. Learn to hear your unique inner voice and story thread among the noise and chaos of the world. Explore core masculine and feminine archetypes to bring meaning to your personal mythology. Create a vision of your future that inspires and catalyzes personal and collective transformation. 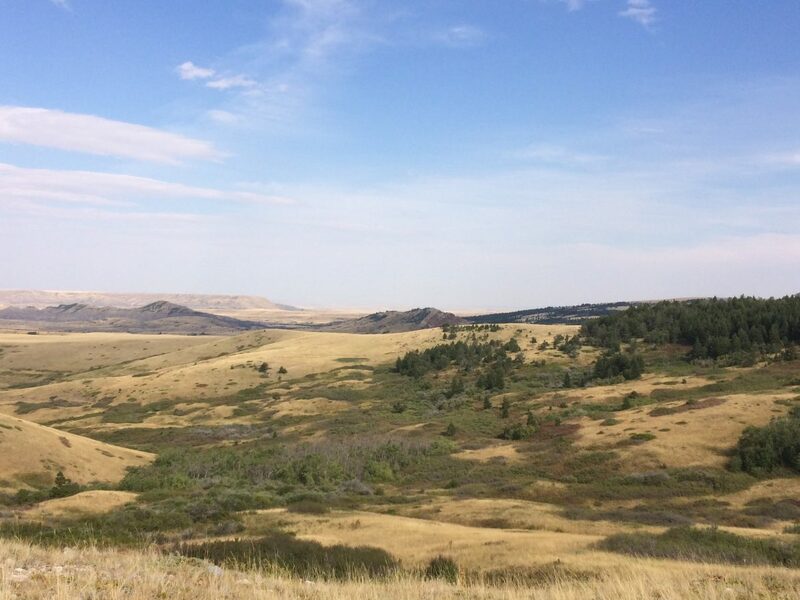 Sacred Ground International, (a charitable foundation) is headquartered on 3500 acres at the base of the Pryor Mountains located on the Crow Indian Reservation near Pryor, Montana. A model of sustainable ranching that utilizes principles of Conservation, Preservation and Restoration of both cultural and natural resources. It is home to a Buffalo Preserve, Paint Mustangs, wildlife, pure natural springs and wilderness landscapes. It is an ancient land and landscape. A place where millions of buffalo roamed, tribes lived their ceremonies, quested, danced and lived in communion and collaboration with Nature. They are still here. The geology is literally crystalline, the springs and water flow pure, the energy and vibration is extremely high. It is beautiful, diverse and has a voice. It is where ‘we’ come to quest and renew. When given a choice, the best will always do and that is what we have chosen for you. 50% deposit is required on booking to secure your place (see our Journey Terms and Conditions for full details). Please contact us at journeys@beyondhumanstories.com to obtain further details or receive answers to any additional questions you may have.